When planning any kind of event, you might benefit from the use of different kinds of free timeline templates that can help you organize the event more completely. This is especially true in the case of weddings since they can be quite hectic up until the day itself. 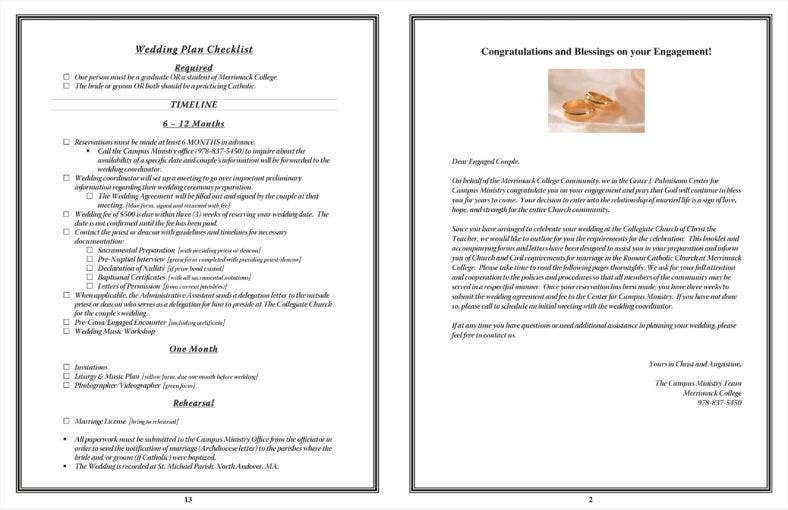 As such, you might want to use specific wedding timeline templates to help you keep on top of the process at every step. 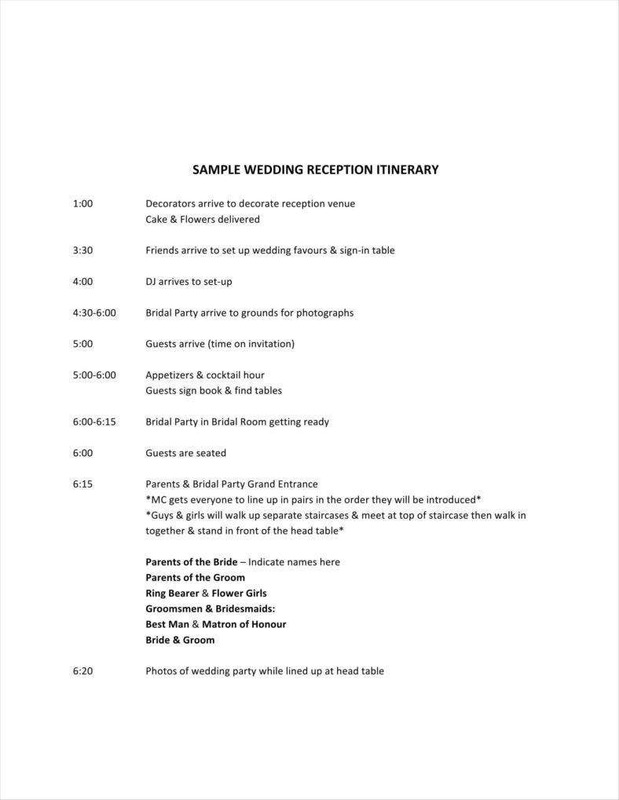 Different wedding timelines can take different forms, such as sample wedding itinerary templates, to name one example. 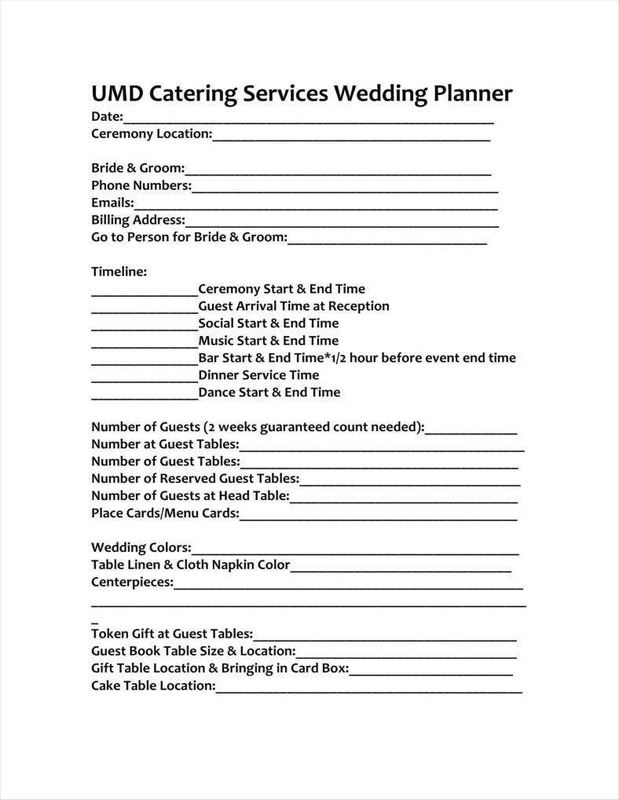 You can find templates to plan out different steps during the preparation for the event, or you can use templates for planning out the timeline for the wedding day itself. Of course, there are a number of potential uses you can find for such timeline templates, so this could serve as an extra incentive on your part to make use of them yourself. 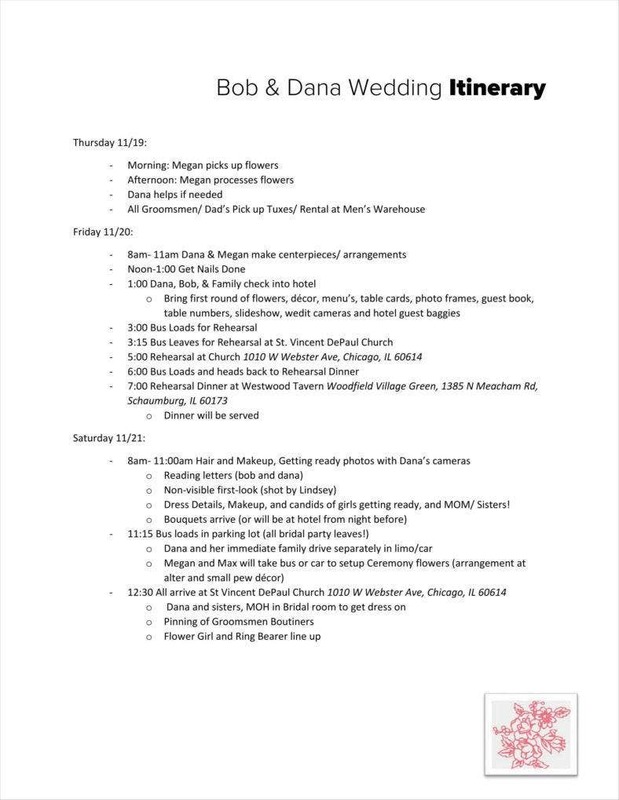 Using wedding timeline templates makes it possible for you to see a list of all the activities you need to accomplish for the wedding to work properly. Any large activity can generally be made easier to accomplish with the help of a list of activities to help break the work into smaller sections. After all, this can make each step until the wedding a matter of accomplishing each task one at a time. With this in mind, this should make planning the event all the easier. Since your timeline can allow you to organize all your activities, this should implicitly make it easier for you to manage your time. In the case of weddings, it always pays to begin as early as possible in order to maximize your time. But after you give yourself as much time as you need in order to work, you would also need to organize your time well. Your timeline can serve you well in that respect by giving you a free schedule to follow. This can make it easier for you to get all your tasks finished on time since you should have already worked out a basic system by using your timeline template to help organize everything. One other aspect of using free wedding timelines to help you is that it becomes easier for you to adjust in case of any unforeseen delays. Since you have a timeline to guide you to make it to the wedding, you should also be able to modify the timeline so you can adjust for any kind of delays. Delays can be quite difficult for you to deal with when planning a wedding, so having a tool to help you adjust for delays should be quite useful. Even prior to doing anything, your timeline should be made to be flexible so that you can plan for any delays well before they happen. It is no secret that there are a number of different wedding timeline templates available to you, such as wedding day timelines. As such, your timelines may be used to plan out the course of events up until the event, even planning individual days themselves. These templates would allow you to come up with sample itineraries for each day so that you can plan them out in advance. Using your templates in this way can make it easier for you to find out what needs to be done for each day. This might be most useful on the day itself, or at least near it, as this can tell you what last-minute preparations need to be done and in what order. Planning for the little details like these might even go some way to making sure that each step on the road to the wedding day goes as smoothly as possible, which can only be to everyone’s benefit. 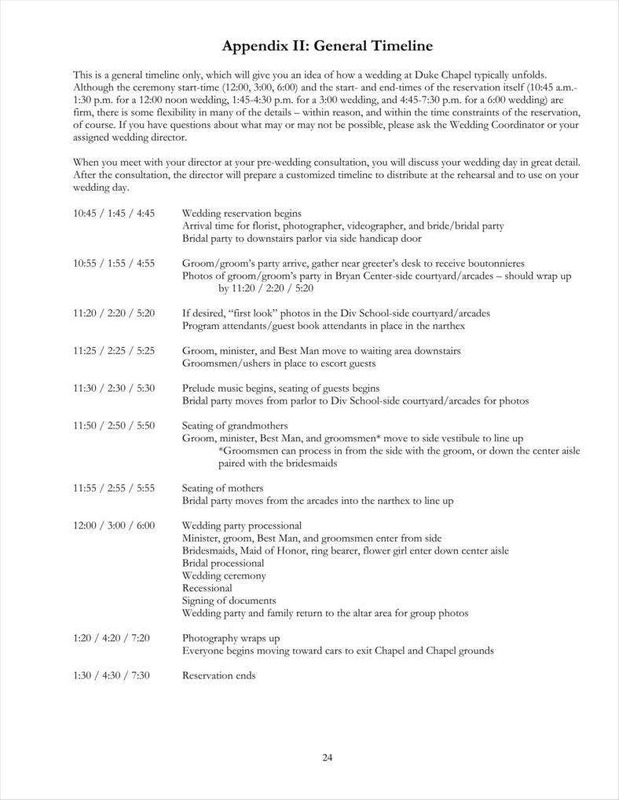 It is even possible for wedding timelines to overlap with sample wedding checklists. After all, if you have different events and activities listed then it becomes a simple matter to check each one off the list as it is finished. This can be an additional measure that keeps your wedding planning all the more organized. As you finish each task, you can proceed, confident in the knowledge that each previous task has already been carried out to your satisfaction. 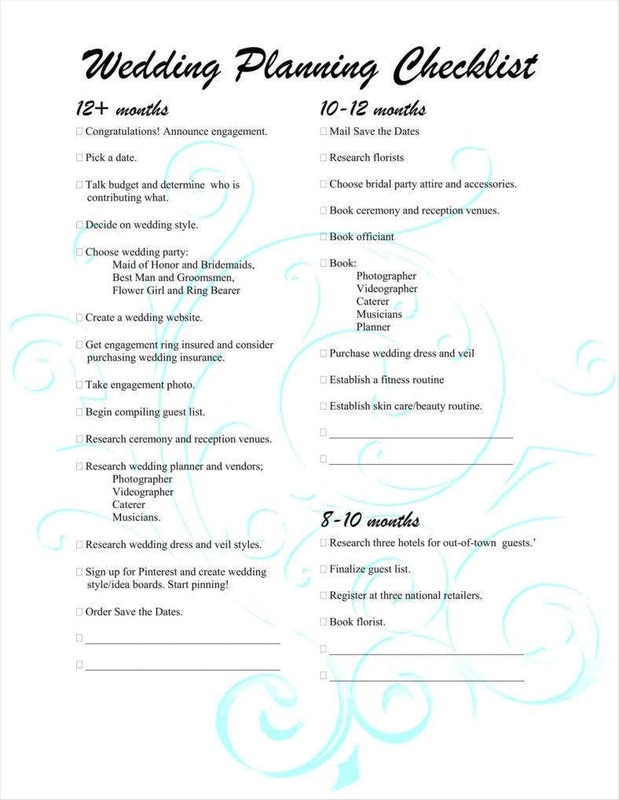 Having a timeline for a checklist can let you share this progress with anyone else helping you with planning the wedding. 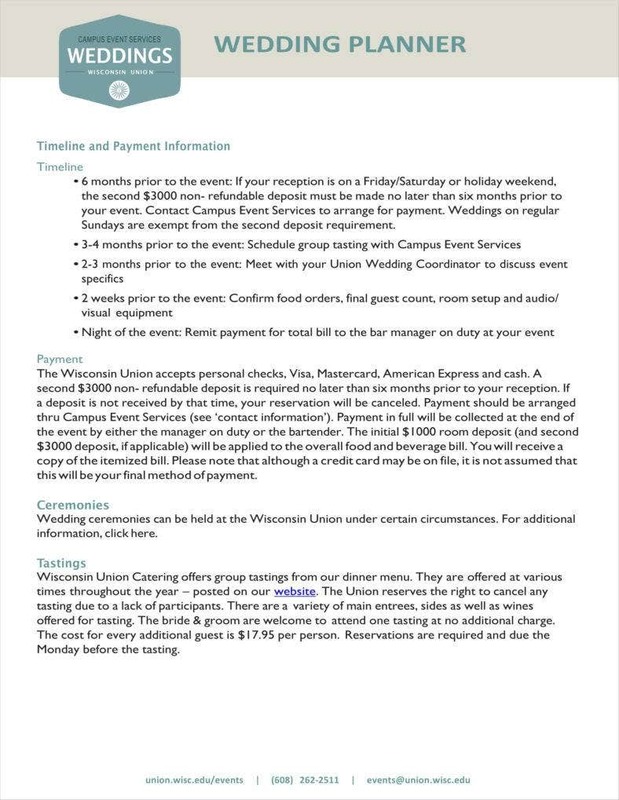 It goes without saying that this would make it easier for all of you to stay coordinated regarding planning the wedding, which would make it easier for you to work together. Aside from the more specific insights on what timeline templates can do for you, you may also want to make use of some tips that will ensure that you use these timelines properly. As an added bonus, you may also be able to apply these tips to other timeline templates so that you can find additional uses for them than in these particular situations. These tips can help you by serving as reminders to keep in mind so that you can be sure of going in the right direction. Whenever you make any kind of schedule or itinerary, it is vital to remember to be flexible when making your plans. With regard to your timelines, you need to remember to see the timeline as a general guide instead of something to be adhered to at all costs. After all, if the unexpected should ever occur, then you would need to adjust very quickly to cause as little disruption to your plans as possible. With that in mind, your sample wedding timelines have to be made with some measure of leeway in mind so that you can modify them easily without losing too much time. 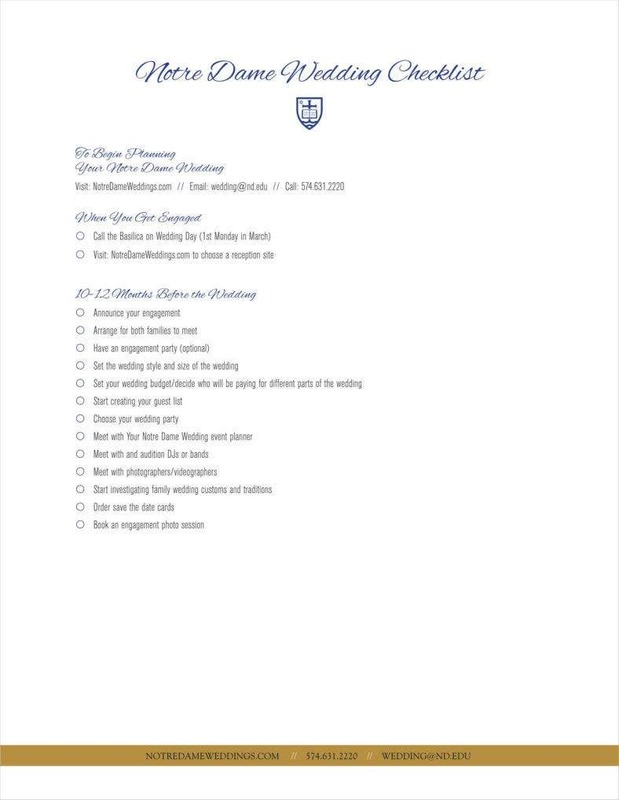 Before you start, it would be best to make sure that you make a list of all the activities you need to accomplish as part of the planning for the wedding. This helps keep your event planning more organized such that you need only find appropriate times to accomplish all those activities. Having a list can also make it easier for you to divide and distribute individual tasks so that you need not worry about having to do everything on your own. This way allows you to break up more of the work so you can have a less stressful time with planning the wedding. When planning for any event, you would always want to give yourself as much time as possible. With that in mind, it would only be prudent for you to begin as early as possible so you can maximize how much time you have available. While it is important to manage what time you have, it also helps to plan your use of wedding day timeline templates and other aspects of the wedding early so that you can give yourself all the time you could possibly need. This is also important because you would also have to juggle the preparations with other aspects of your life, so you should be sure to plan as early as possible in order to make certain that your everything is well-organized. When making your timeline, it might be wise to break it up into smaller parts, such as by month or week. This would make it much easier for you to understand each section of the timeline since you can find out what needs to be done according to each section. 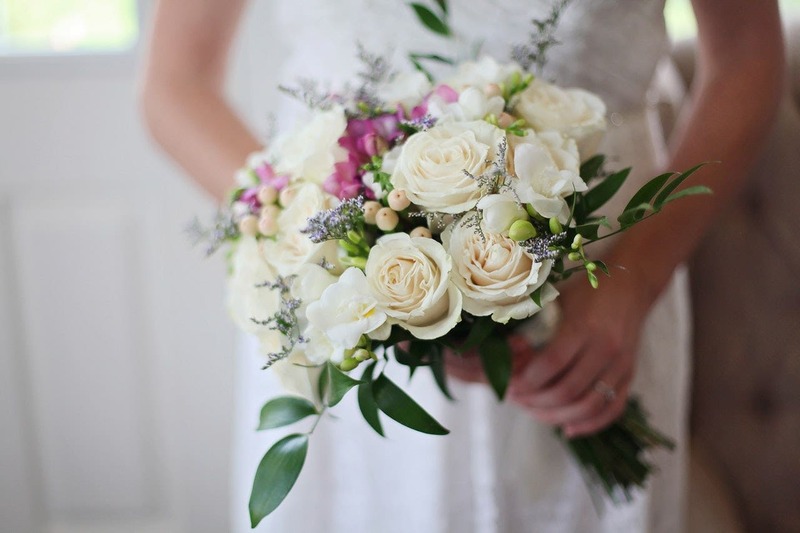 For example, you can use sample wedding itineraries to guide you through making a plan for the wedding day itself. This can be used in conjunction with other sections to find out how to accomplish each stage of the wedding planning one day at a time. Since there are so many templates available for you to use, each with different formats, it is important that you find one that suits what you need at the time. 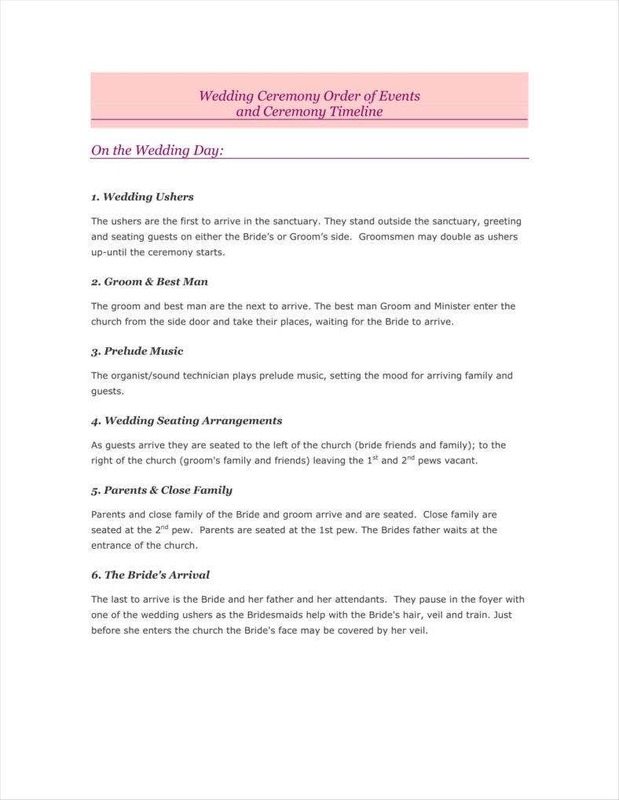 For example, you can find wedding schedule templates that can be used to guide you through the day and make programs for the benefit of all the guests. On the other hand, if you need a timeline to guide you through the planning process, then you would need another kind of template entirely, which is why it would be so vital that you find an appropriate template for what is needed at the time. 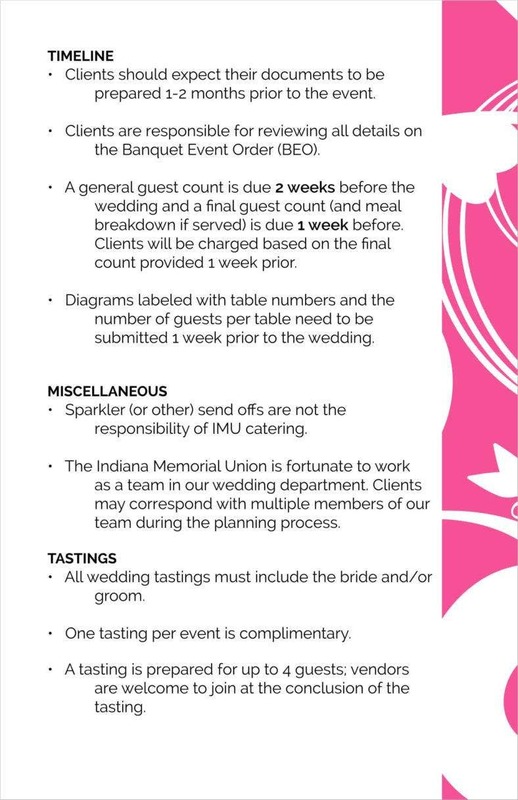 Hopefully, these insights should give you a better idea of how to use wedding templates yourself. It would undoubtedly be wise to use them yourself given how many advantages they could possibly give you, but knowing how to make the most of them should serve to let you get the possible use out of them. All this should make the task of planning a wedding as a whole flow all the more smoothly for you.